On Thursday 4 September 2014, University of Mysore Launched online courses with the Department of Outreach and Online Programs. The university join hands with online education platform provider U18 for delivering the programs. The U18 online education platform is one of the growing online education program in India. More than 14000 students from 132 countries already studding through the platform. Many Indian universities already using U18 online education platform to offer Degree, Diploma & Certification Courses. The platform offers all the facilities to the students to apply and study online from any part of the world. using the platform students may attend lectures and classes online using their laptop, tablet or mobile phone with an internet connection. Students may also get the access of online library which consist of lots of eBooks of various subjects. Using the discussion forums available online students may ask their doubts directly to experts or can seek help with their fellow students. All assessment and evaluations are also done online using the platform. 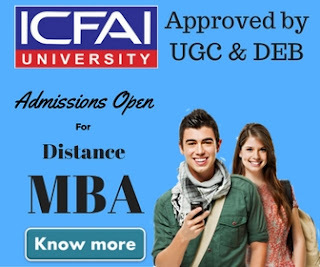 For academic year 2014-15 Mysore University launched MBA, MCom, MCA, MIFM and MSc IT post graduate degree courses, and BBM/BBA, BCA, BSc IT and BCom undergraduate degree courses, along with several diploma programs. The program was inaugurated by R V Despande, Minister for Higher Education and Tourism. V Sreenivas Prasad, Minister for Revenue and Mysore Dist In-charge, and Pramoda Devi Wadiyar, the wife of late Srikanta Datta Narasimharaja Wadiyar were also present during the launch event. Interested students may visit www.uni-mysore.in to know more about the programs. All the programs are priced very economically. An MBA course only cost 20000 per year whereas MCA cost 12000 per year. This is indeed a very good initiative by Mysore University. 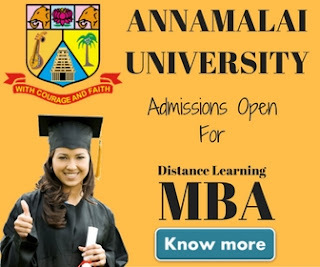 Still there are very few universities in India which offer truly online courses. In future Mysore University has plans to expand the number of of courses. Mysore University will offer more courses in near future in other field including Arts. The University of Mysore was established on 27th July, 1916. Since than the university gone through many phases and launched many courses in various disciplines. Currently the university is providing higher education to over 85000 students from 50 countries. The university rank A+ by NAAC.